An ongoing dilemma exists within the management of chronic pain due to the opioid crisis. What do these individuals do when physical pain wreaks havoc on the body? What happens with the containers that house our mind, spirit, and essence are permanently damaged? Will scientific research be able to produce a non-addictive pain medication strong enough to elevate chronic pain suffering? Nearly 100 million Americans experience chronic pain. Pain starts in receptor nerve cells located beneath the skin and in organs throughout the body. Living with pain can be debilitating and adversely affect everyday life. The American Chronic Pain Association (ACPA) has declared September as Pain Awareness Month to raise public awareness of issues in the area of pain and pain management. 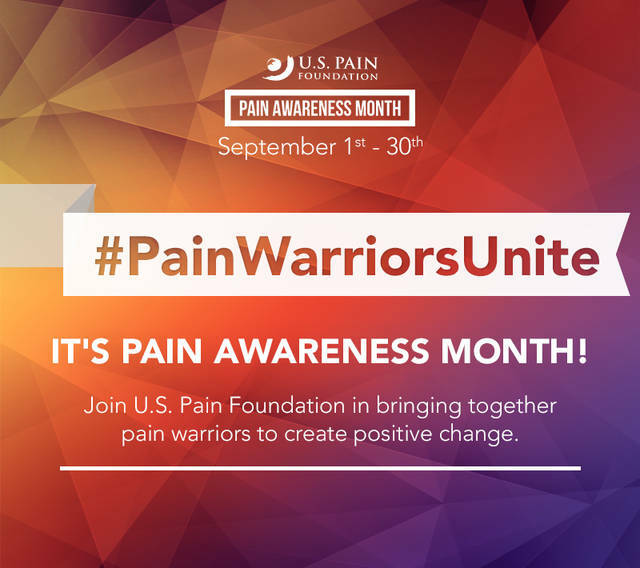 In honor of Pain Awareness Month, the U.S. Pain Foundation hosted a number of events and activities that aim to bring together people with pain and create more understanding about the challenges people with pain face. The theme for the 2018 campaign is #PainWarriorsUnite. The U.S. Department of Health and Human Services is calling for better pain management. The Comprehensive Addiction and Recovery Act of 2016 initiated the Pain Management Best Practices Inter-Agency Task Force to explore the responsibilities of determining whether there are gaps or inconsistencies in pain management best practices among federal agencies. Through the (Helping to End Addiction Long-term) Initiative, the National Institute of Health supports the development of new, effective, and non-addictive approaches to prevent opioid misuse through enhanced pain management. Pain has the mysterious power to overrule everything else in life. It can be a friend when it is a symptom of a disease and prompts a patient to see the doctor. It can be an enemy when it gets you down and makes life hell. There are two sides to every picture. Pain: The Gift Nobody Wants is the title of an article in the 1994 journal JAMA and the title of a book by authors Paul Brand (world-famous leprosy surgeon) and Philip Yancey. Dr. Brand tells his life history and experiences with pain-afflicted patients in three countries — 21 years in India, 25 years in England, and 27 years in the United States — and reveals both sides of pain. The human body needs a warning system to alert us to pain — without it we would be oblivious to cuts, breaks, and internal diseases. I highly recommend the book, Pain: The Gift Nobody Wants — it changed how I view physical pain in the human brain and body. However, the other side of the story is chronic pain. 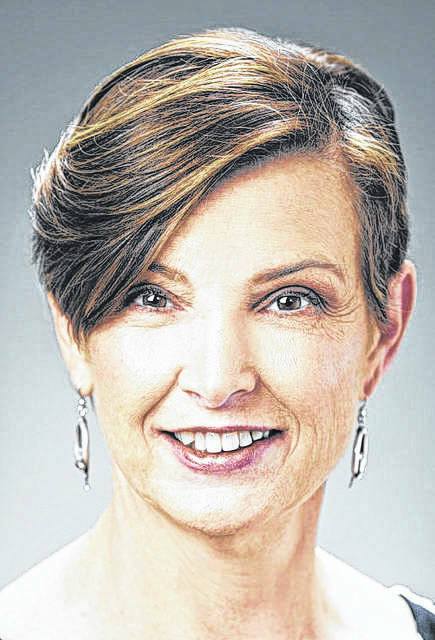 Plain Dealer reporter Brie Zeltner wrote “Suffering and abandoned: Chronic Pain Patients Cut Off in the Opioid Era.” Zelter interviewed several individuals who suffer with chronic pain. “At doctor’s offices and drug stores they are treated with suspicion; forced to sign what they describe as humiliating and coercive contracts to receive medication; accused of crimes; subjected to random drug testing; and, in some cases, left completely without help. Most say they’ve been pressured to either drastically reduce their medication dosage or discontinue opioids completely, often with little notice and sometimes with no support.” www.cleveland.com/. Politicians, the medical community, and the Drug Enforcement Agency (DEA) cannot forget about the population of people in chronic pain … excruciating, throbbing, and permanent pain.